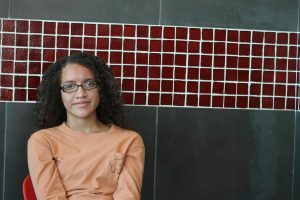 Tia Gregory is a freshman at Tunstall High School. This is her first year on the Trojan Messenger staff. When she isn't spending time with her family and dogs, she likes to bake, read, go on her phone, and sleep. She is apart of FBLA and Interact Club. When she is older she would like to be a photographer or a journalist.